Egads! What trickery is this? 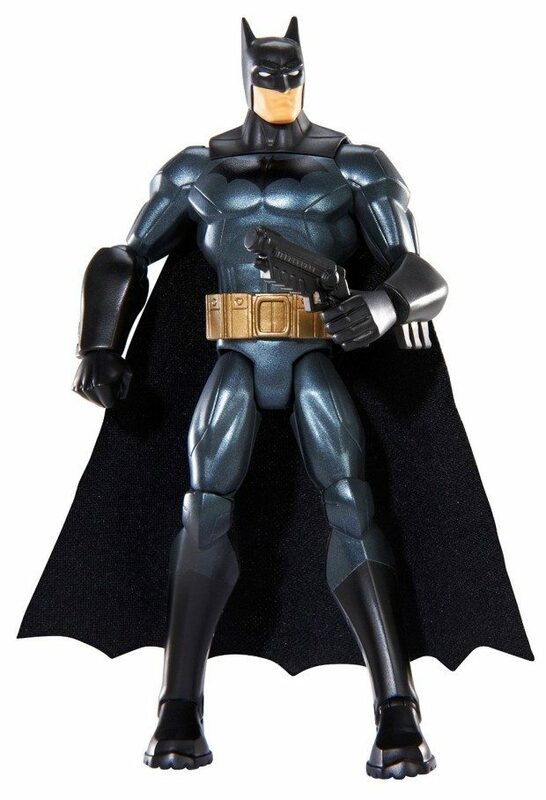 Get the DC Comics Total Heroes Batman 6″ Action Figure for Just $3.75 at Amazon! (Reg. $12) This Add-On item ships with any qualifying order over $25. Get yours now while it lasts!